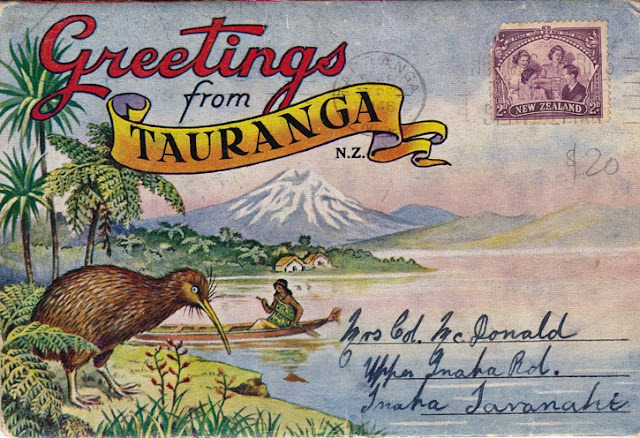 I found this souvenir collection of images dating from c.1946 in a rare booksellers in central Auckland this week. 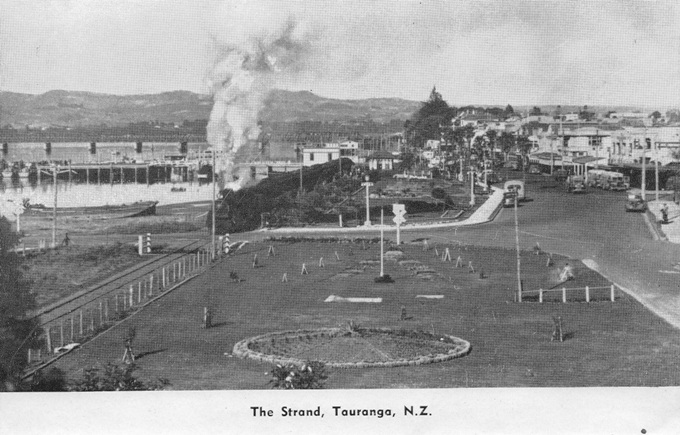 You might like to compare them with these previous posts. 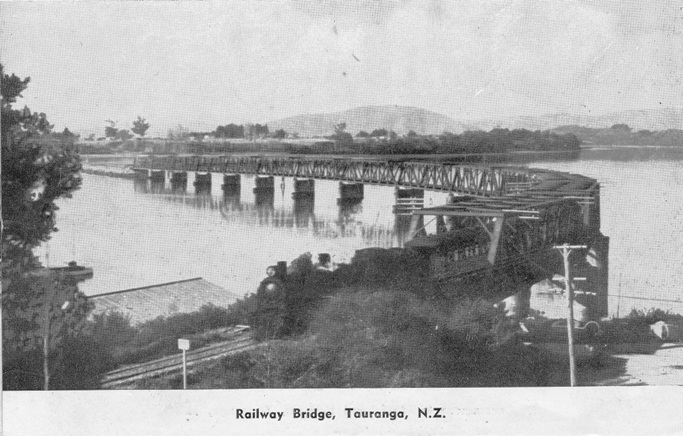 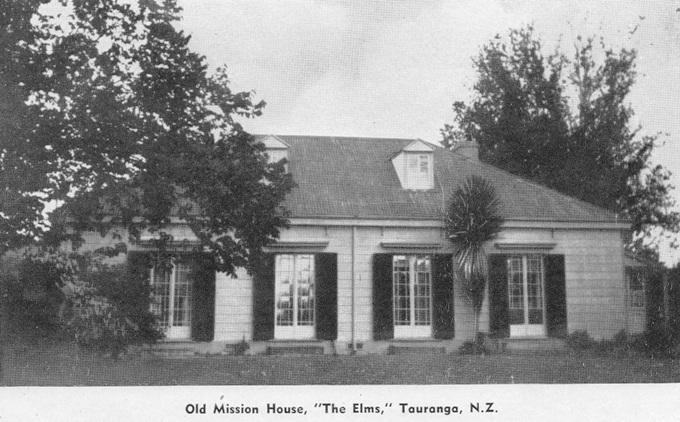 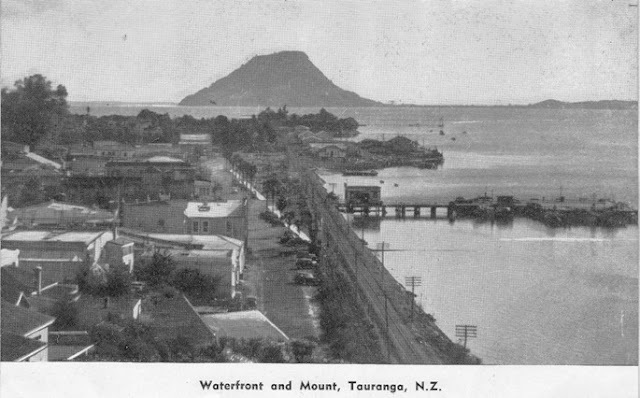 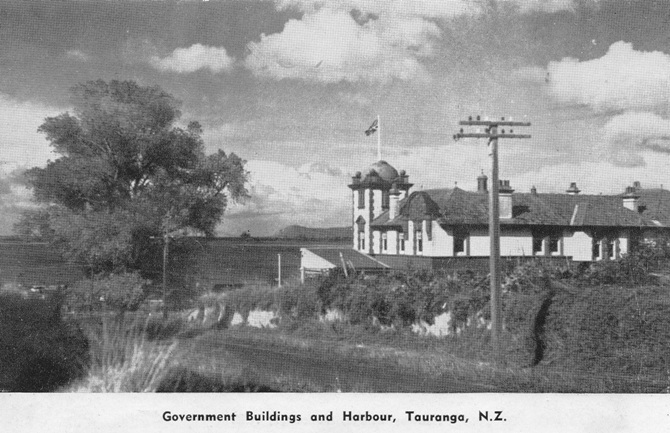 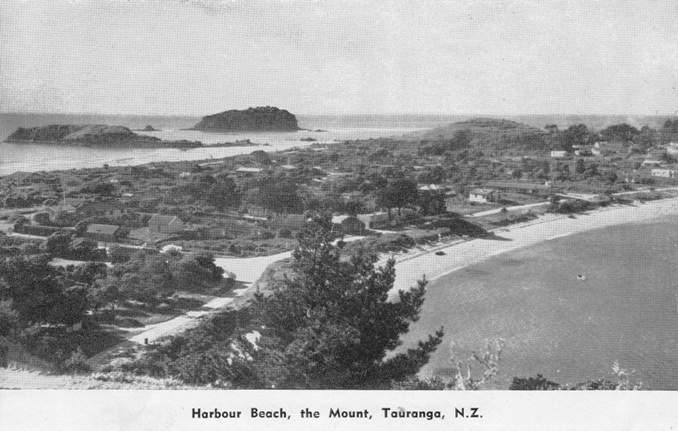 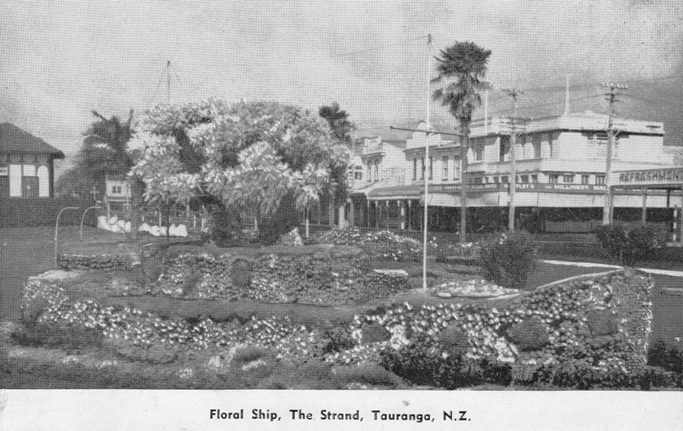 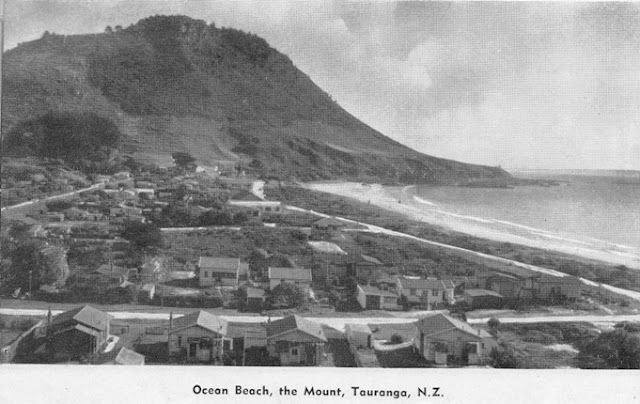 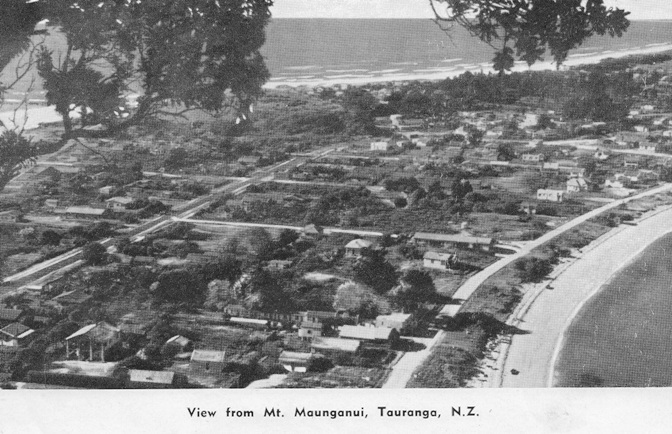 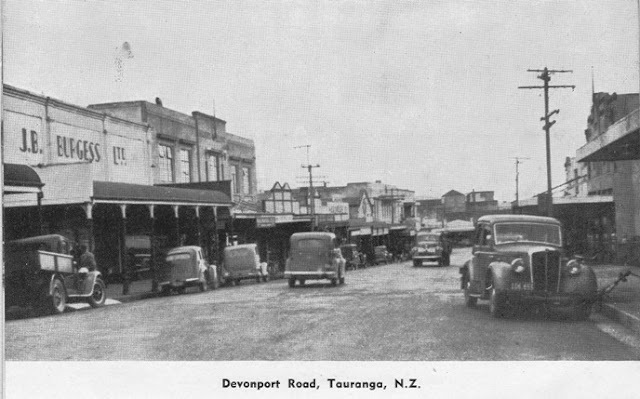 The Tauranga one with the Kiwi is neat, is this from your own collection?